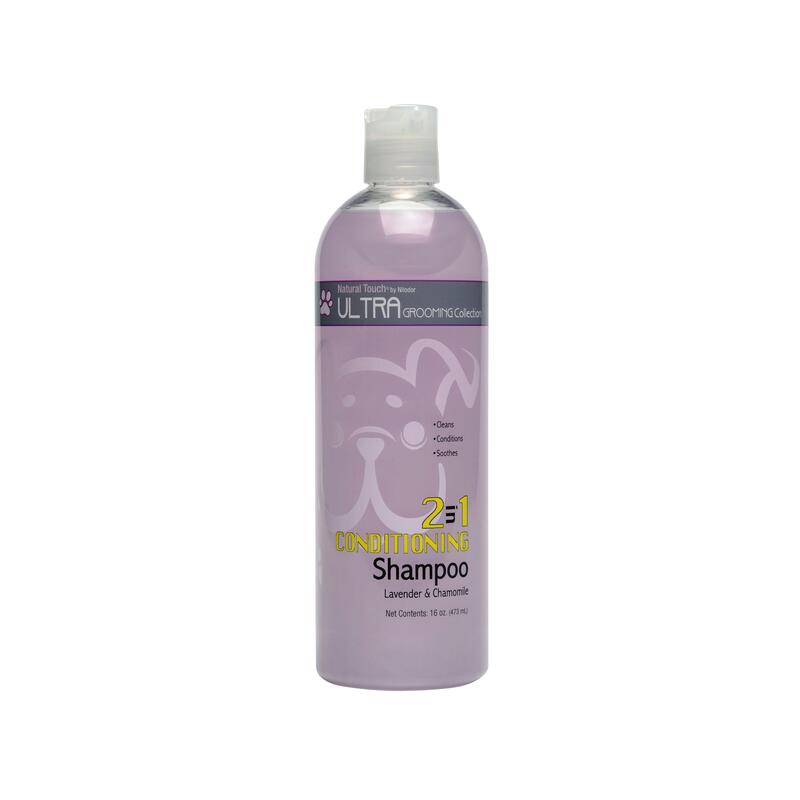 give your fur a drink with this high moisturizing shampoo. you can never get too much of a good thing. so start howlin’ in a lush hydration bath that is fused with moisturizers, Lavender & Chamomile. let your fur soak up this much needed moisture. Applications: Use on dogs or cats.